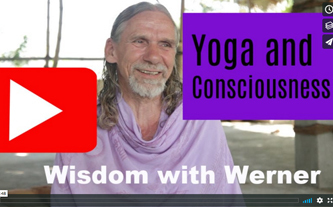 Yogi Werner discusses the different paths of yoga. 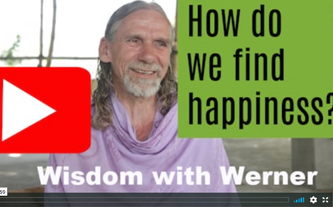 Wisdom with Werner III: Where can we find happiness? Where can we find happiness? The definition of bliss is to be happy without any outside influences. To have a sense of inner contentment and inner peace no matter what your outside circumstances. Sounds kind of hard to attain and even a little out of reach for the average person but we assure you, if you spend time on nurturing your inner world, you will experience this feeling of bliss. “Today in Nashville” on WSMV NEWS 4 TV features meditation at The Ivy House. Where do I start with meditation? Copyright © 2018 Corrine Champigny. All Rights Reserved.